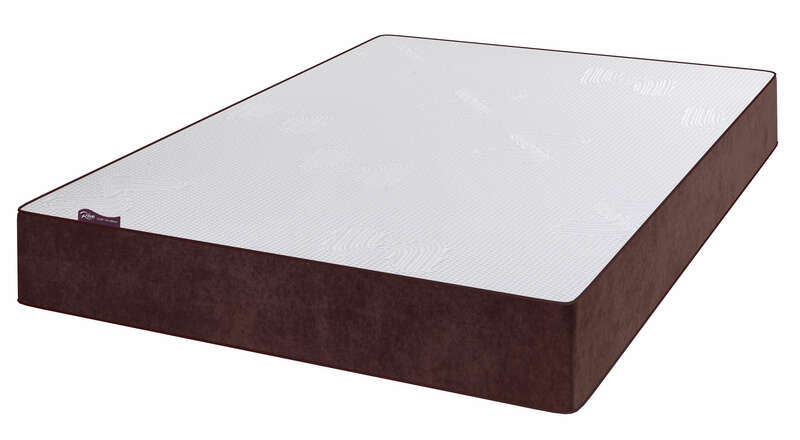 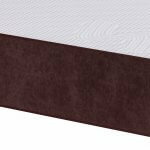 The Reve Garnet mattress offers both extreme comfort and support. 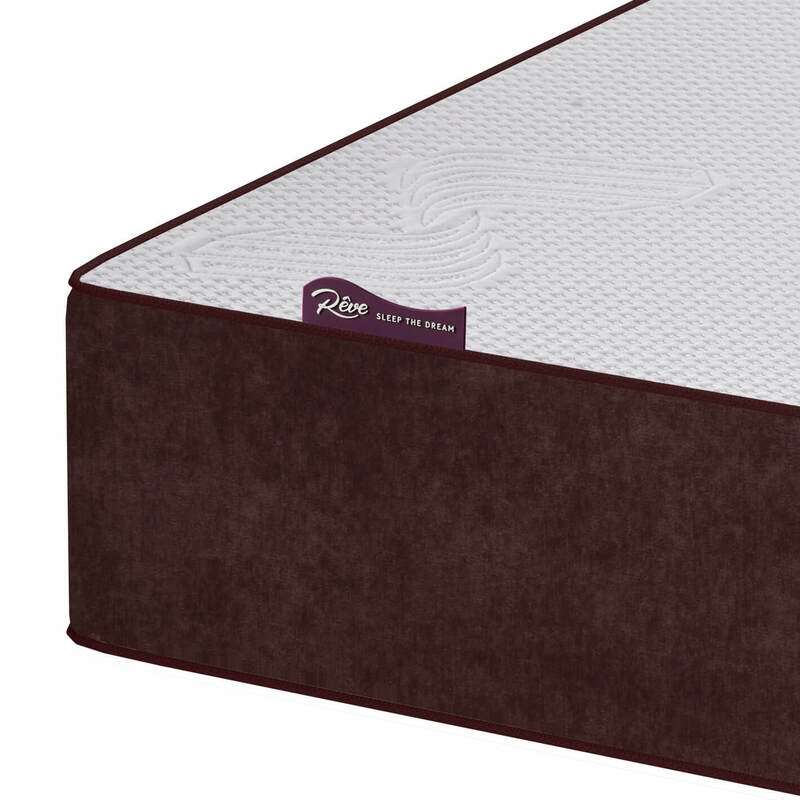 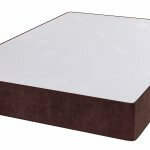 Visco Elastic Memory Foam, beautifully topped by the latest in technologyGelFlex and then bonded to a high density reflex Foam. 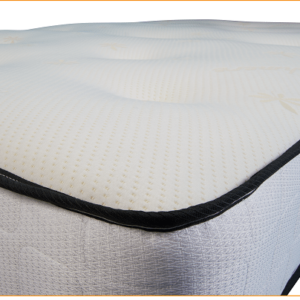 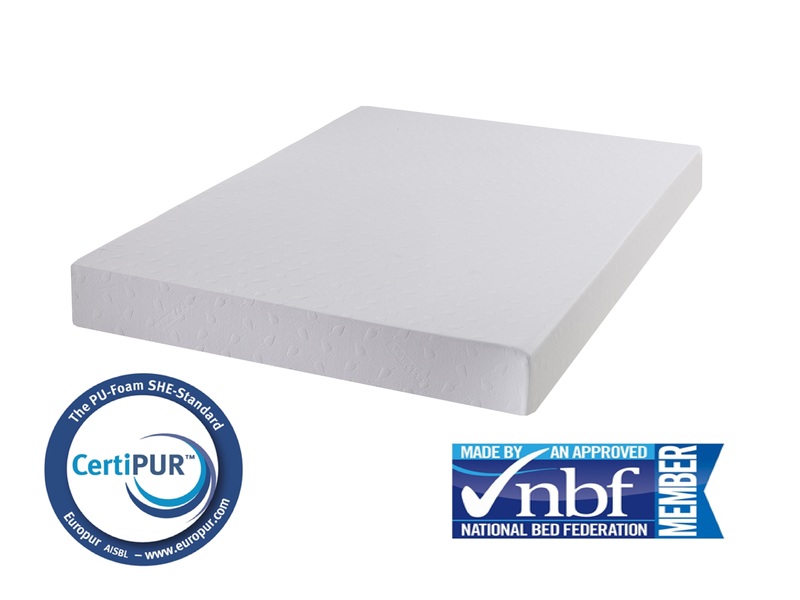 A cooler, smoother and extra bounce compared to regular Memory Foam mattresses. 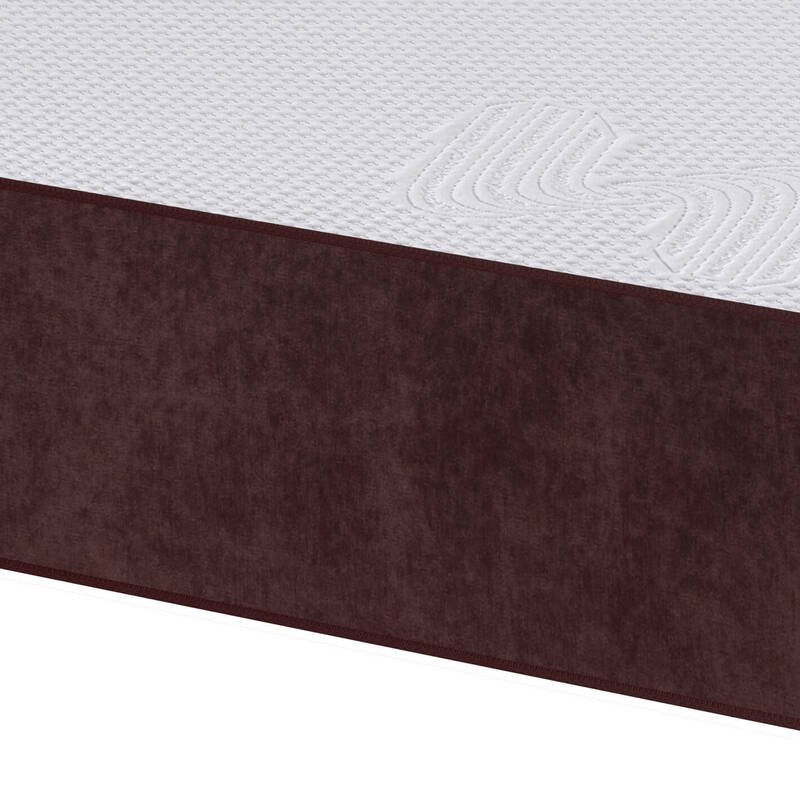 The technology used for making the Garnet dissipates body heat keeping the mattress at a nice cool temperature. 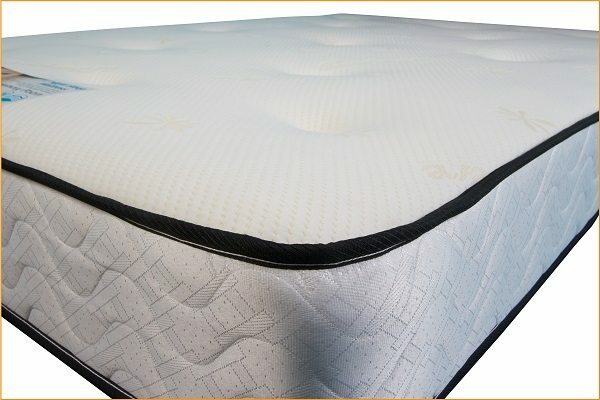 It has a dynamic molecule structure that moulds and shapes around your body. 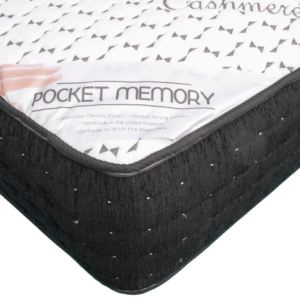 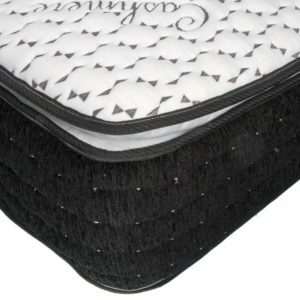 Garnet gives extra support while offering instant pressure relief and an overall supportive feel.